“What!? 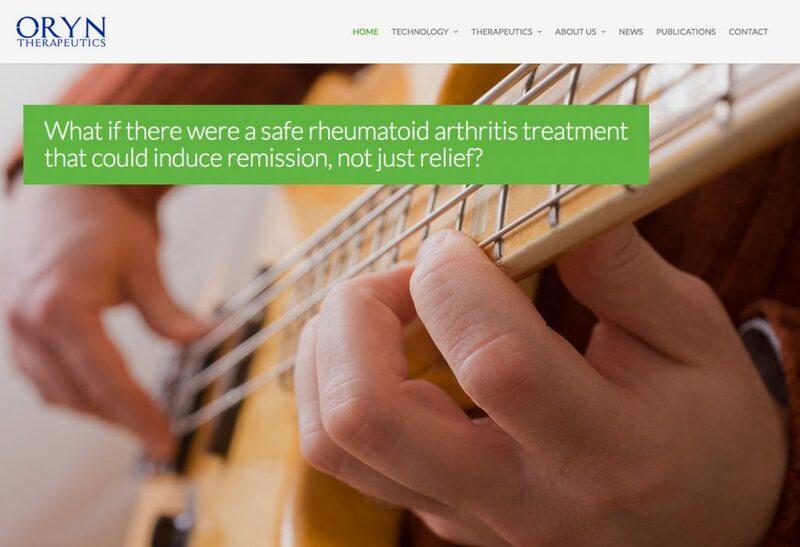 We can have a website before we have regulatory approval?” I was surprised to get this question from CEO’s of two innovative early stage companies at a recent Larta Institute NIH-CAP FeedForward™ session. 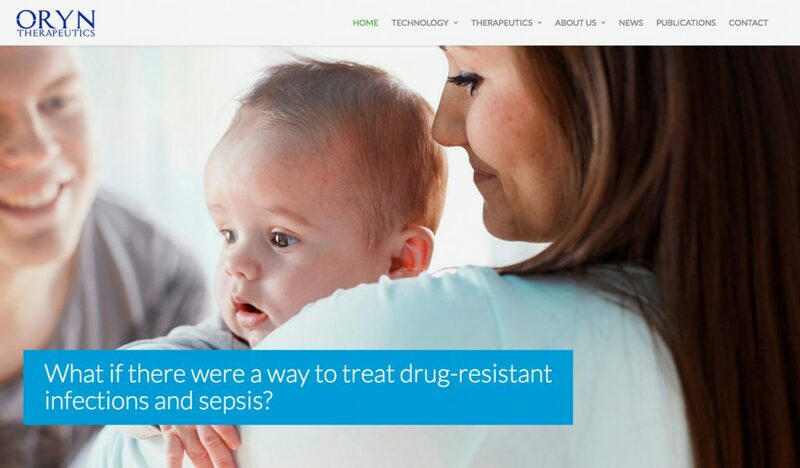 One company's innovation was a medical device and the other's was a therapeutic. Both innovations promised to be true game changers and had achieved validation in pre-clinical studies, but didn’t have regulatory clearance. So, they thought they had to lay low until it was time to go to market. That’s not the case at all! 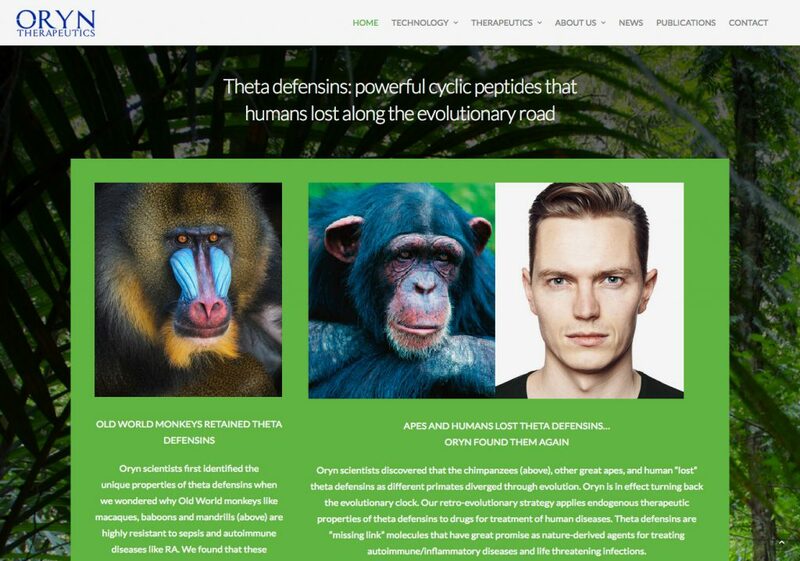 After introducing the Orynotide, a cyclic peptide that Oryn has synthesized, we tell the backstory that lends uniqueness and credibility: Oryn’s landmark discoveries (over 15 years) of Theta Defensins, a natural defensin that has been lost by humans during the evolutionary cycle. Then we show highlights of clinical studies, but not in exhaustive detail. 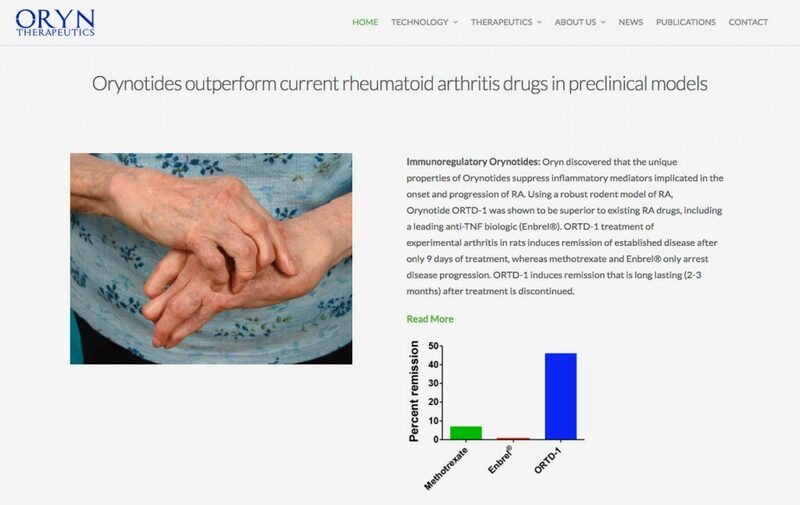 We let people click to read the studies. Resist the temptation to get too technical and too detailed upfront. Even fellow research scientists want the big picture first! Branding a medical device before 510(k) Go for it! A full year before they expected to get their 510(k) approval, our client Saneso was telling their story online and at trade shows. 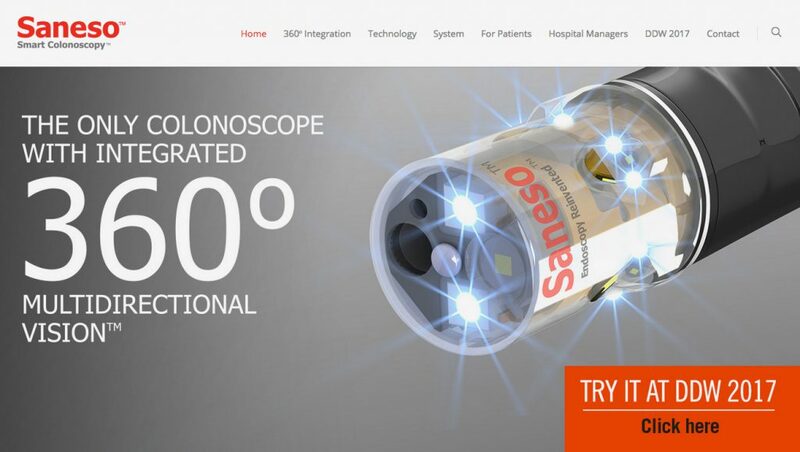 On the website and trade show booth we developed for them, we touted the 360º Field of View that only the Saneso colonoscope provides. So, gastroenterologists can see polyps that traditional colonoscopes miss. 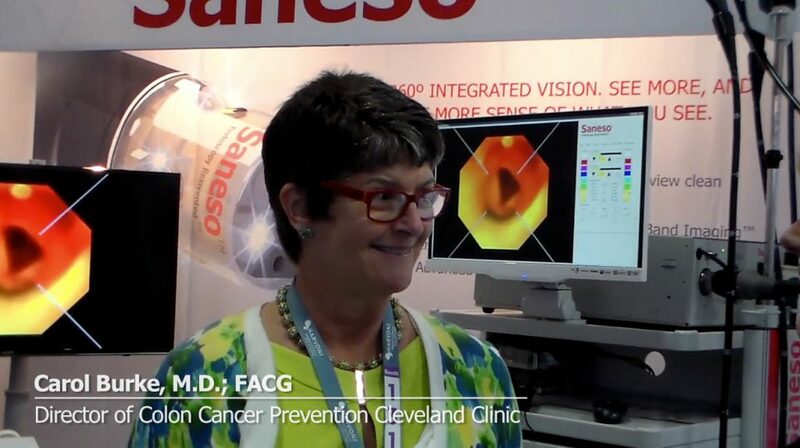 We made no claims as to efficacy, but a video of thought leaders at a prestigious show included quotes like, “This will save lives.” Saneso has built a list of facilities interested in moving forward as soon as 510(k) is received. Why it’s never too early It’s never too early to have a good website that demonstrates, without making premature legally problematic claims, that your innovation has the potential to fill an unmet need. Show how you plan to achieve what could not be achieved before. Give a sense of the scope of your vision and the extraordinary potential. State your value proposition clearly and simply, with interesting visuals, letting people drill down to papers and/or clinical study results. Why do this? To attract and engage prospective partners, from research institutions for studies to pharmaceutical companies for licensing, research or funding. Not to mention investors. Caveat: review by your attorney Have your lawyer review everything to be sure you’re not crossing the line! Make sure your strategic and creative agency understands what you can and can’t say. There’s always another way to describe your difference.